Ever heard of ‘National Gingerbread Day’? Well, you can now take one final nostalgic look back at winter and the holidays as summer and its heat are here, and celebrate National Gingerbread Day on June 5. In addition to baking your favorite gingerbread treats, celebrate the day with new recipes and lore about gingerbread. 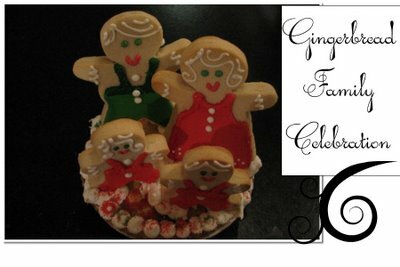 Visit here to learn about National Gingerbread Day.